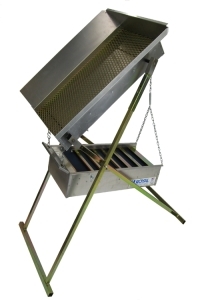 AU COLLECTOR – Designed to collect gold bearing material from cracks, crevices and from rough hard pack and bedrock surfaces. No Loss of gold from blow out thru vac exhaust. No more fussing with the motor and vac. 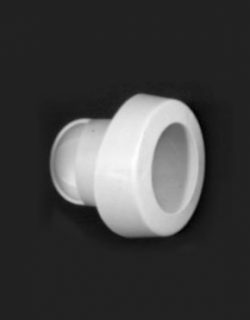 With the Easy screw on and off Lid on the concentrator it’s a snap to empty (Just disconnect the two hoses unscrew the lid and transfer the contents to the dry washer or other containers). How easy is that? 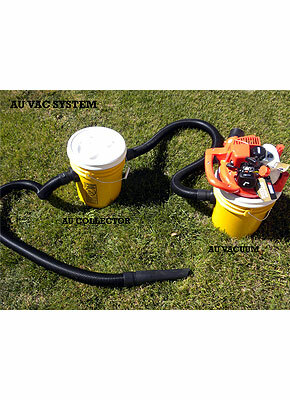 The New AU COLLECTOR is truely the solution that makes vacuuming eaiser, and quicker. Order it today! 6 feet of 2-1/2" Plastic vacuum hose.